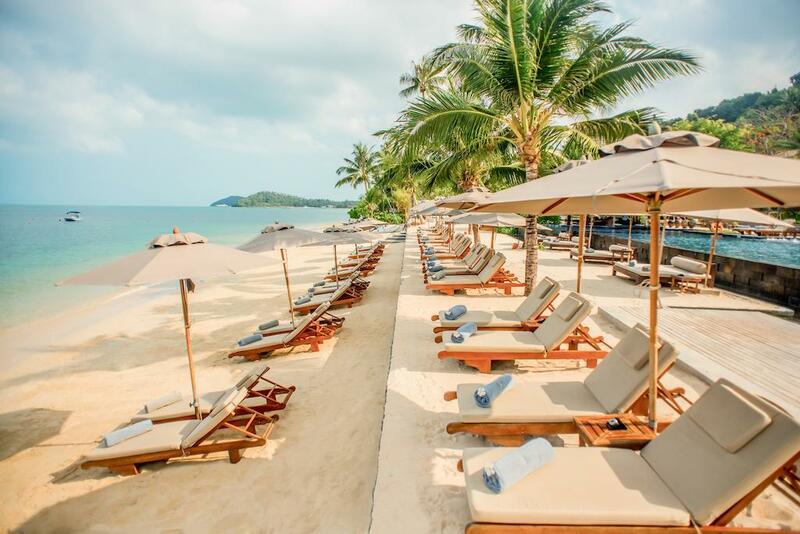 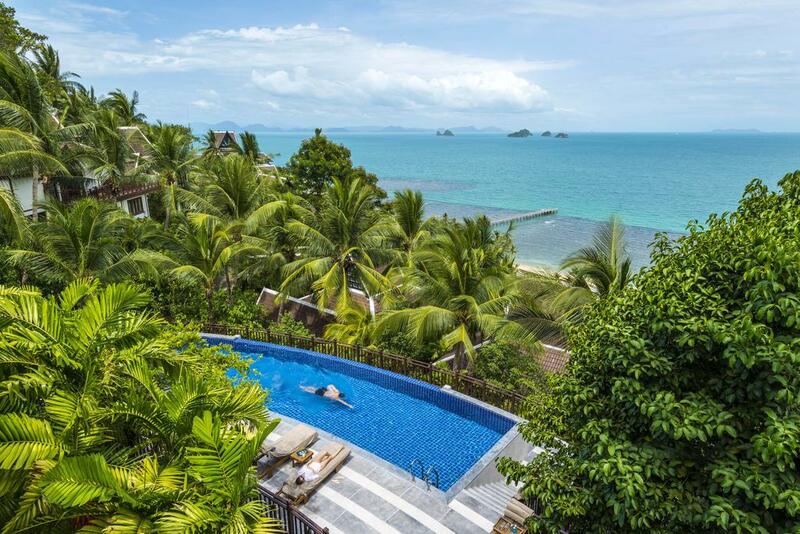 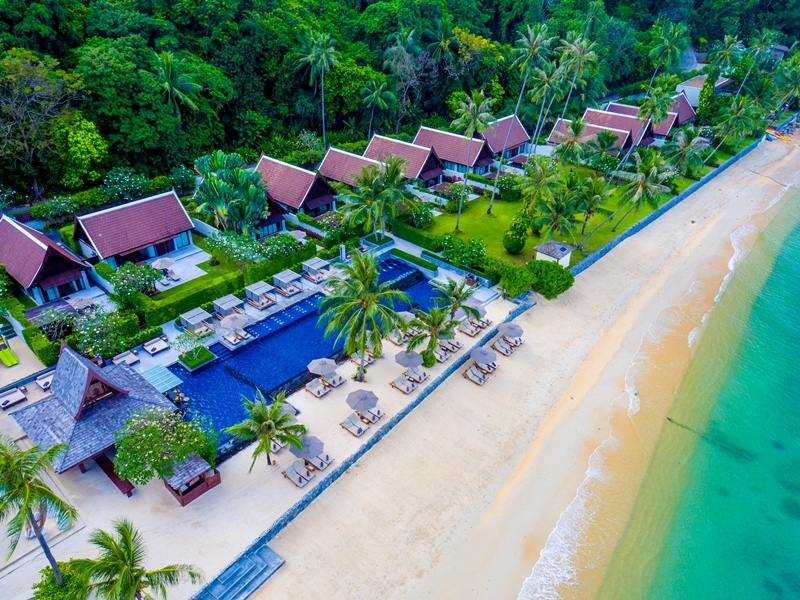 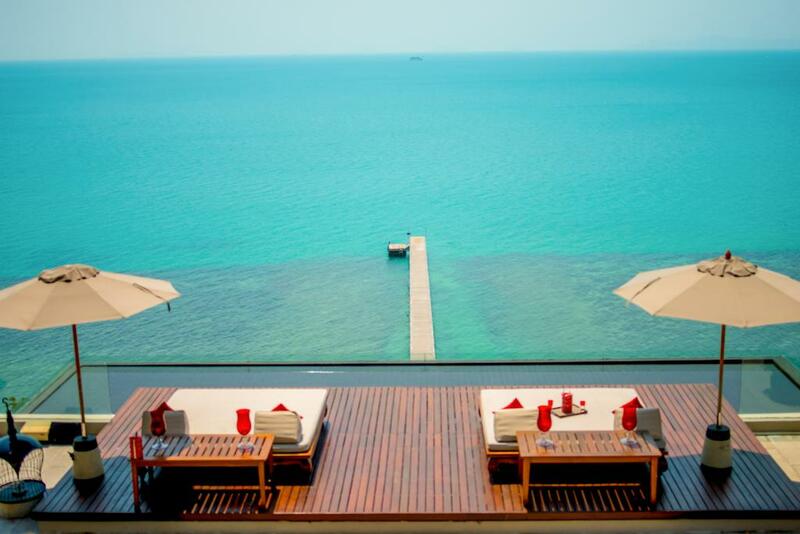 This stunning 22-acre beachfront hotel in Koh Samui overlooks azure seas and private white sand beaches. 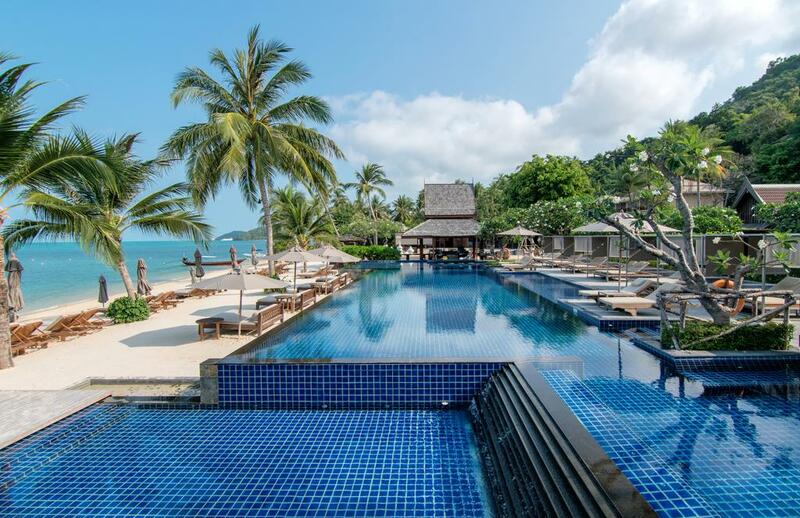 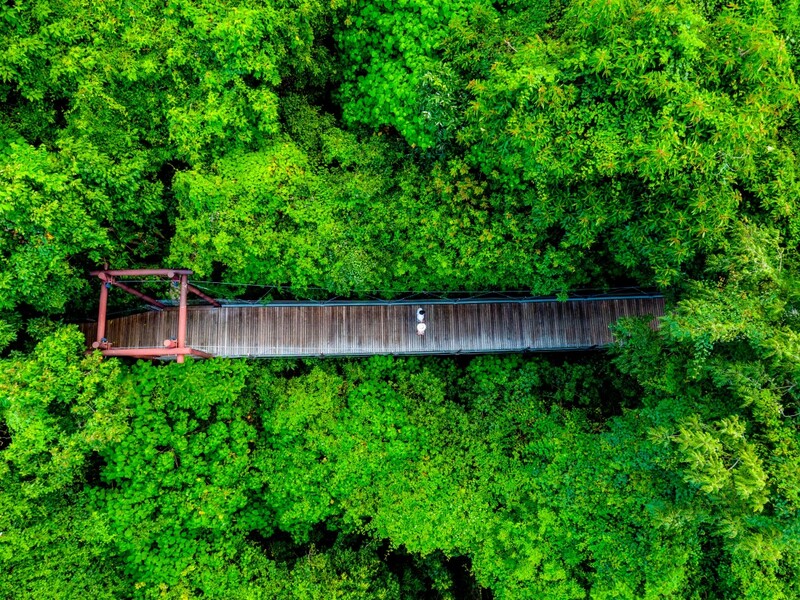 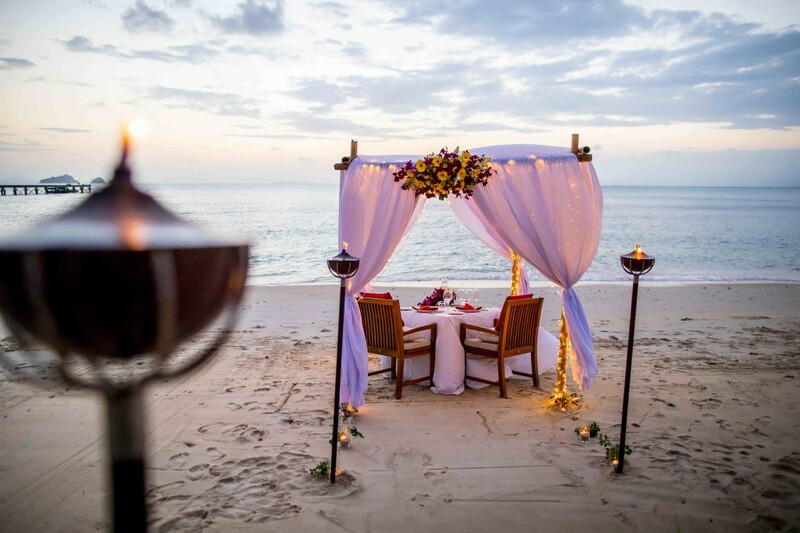 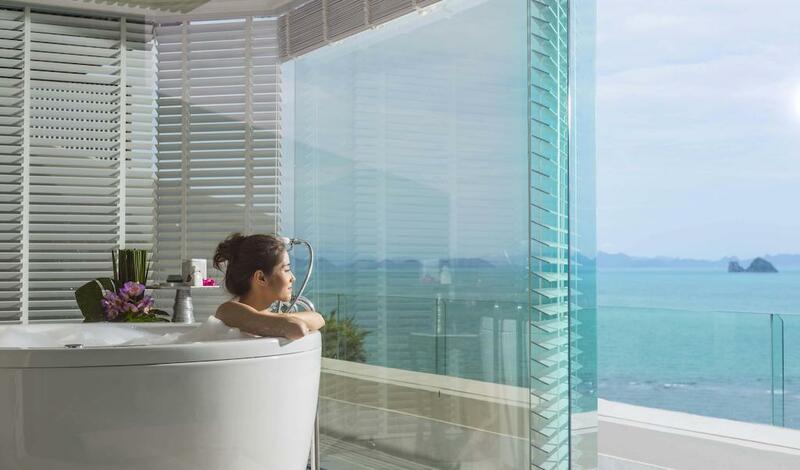 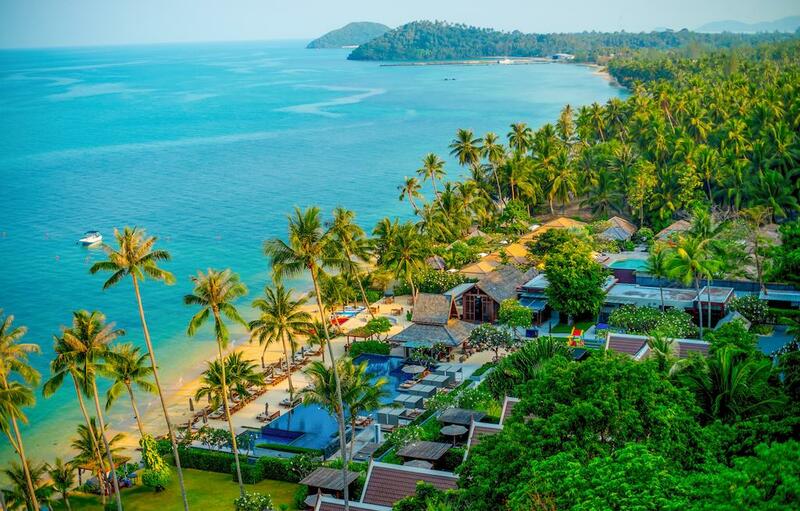 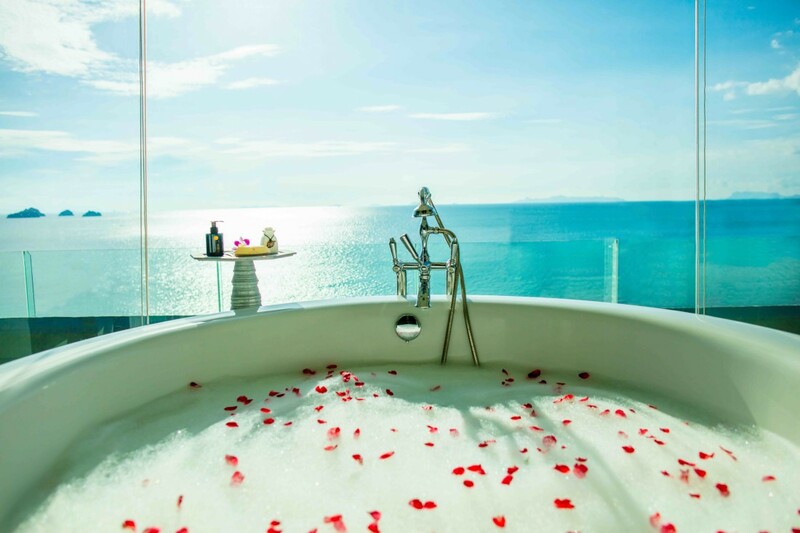 As an idyllic Koh Samui honeymoon resort, the hotel offers cliffside and beachfront villas with private plunge pools, as well as vistas of the famous Five Islands and Angthong National Park. 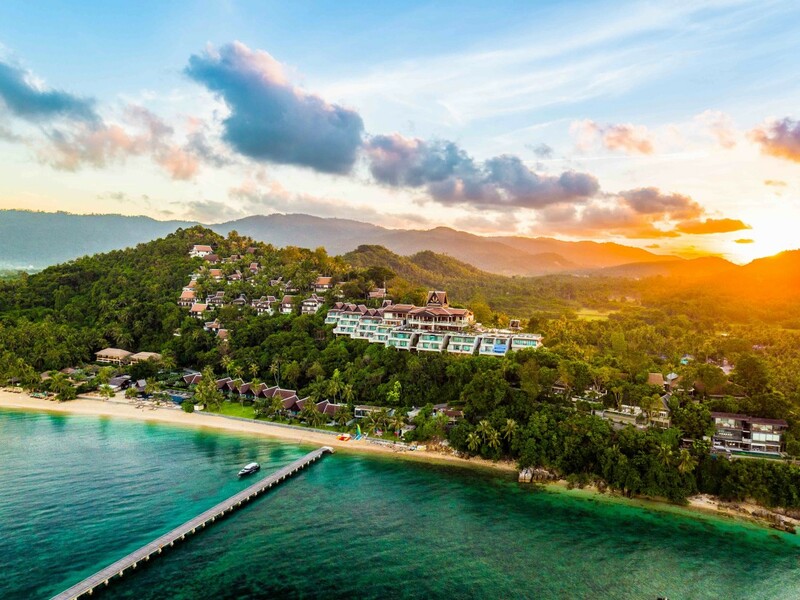 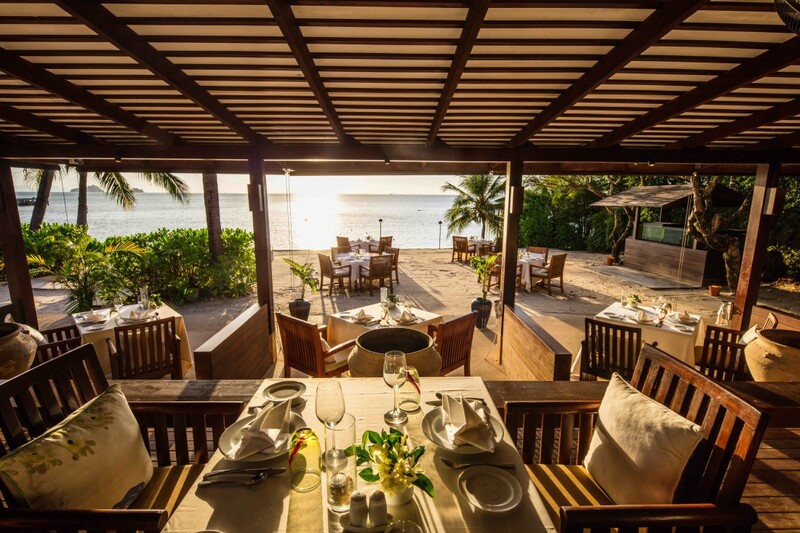 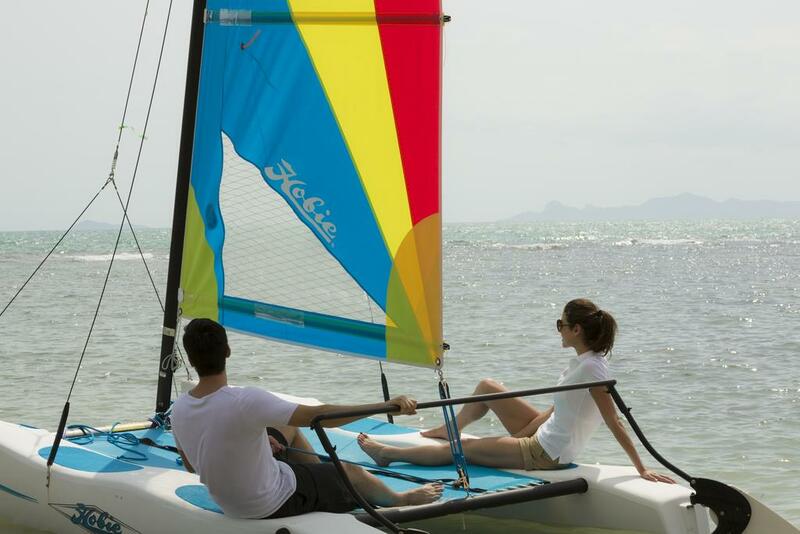 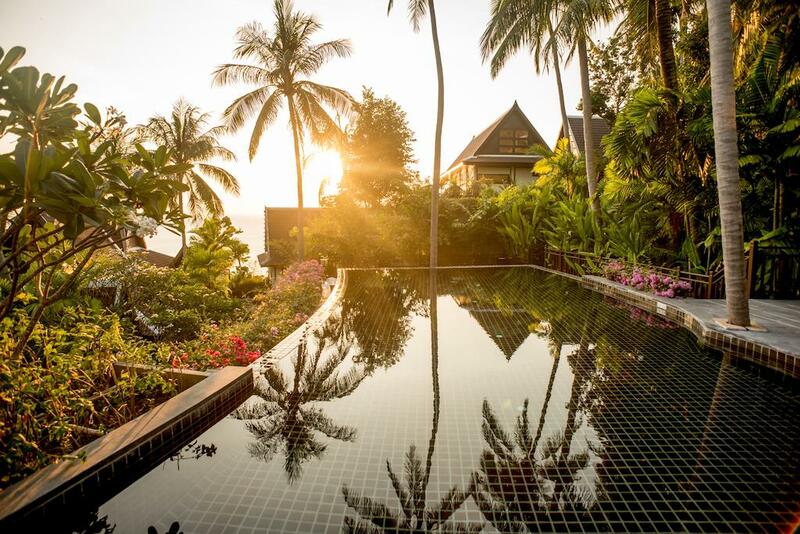 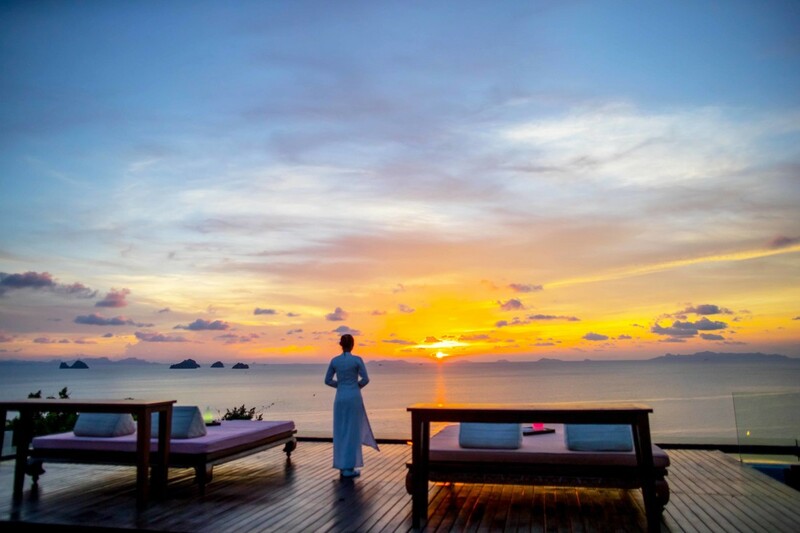 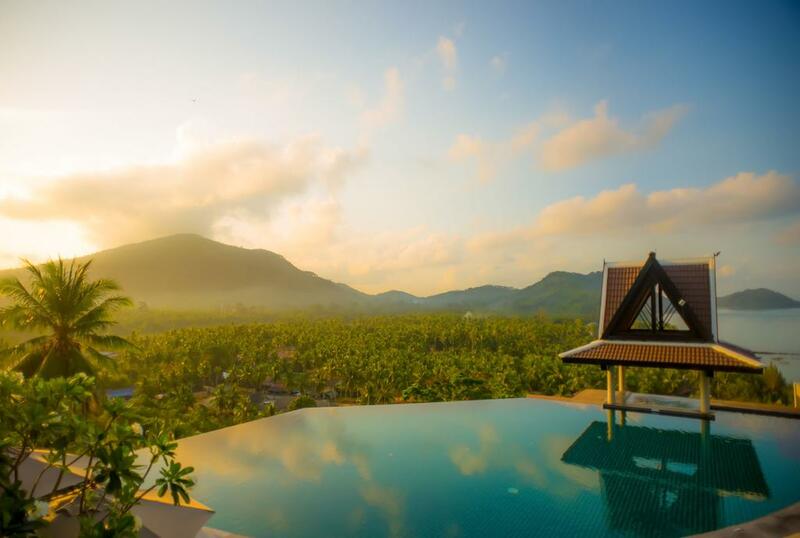 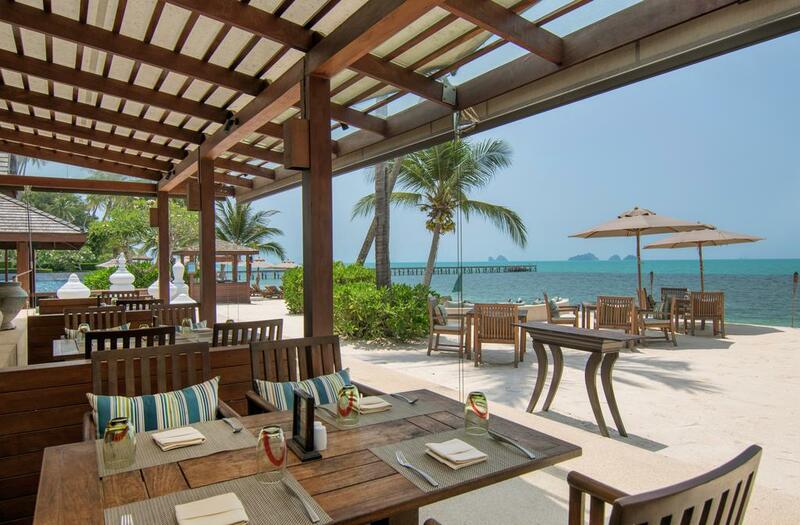 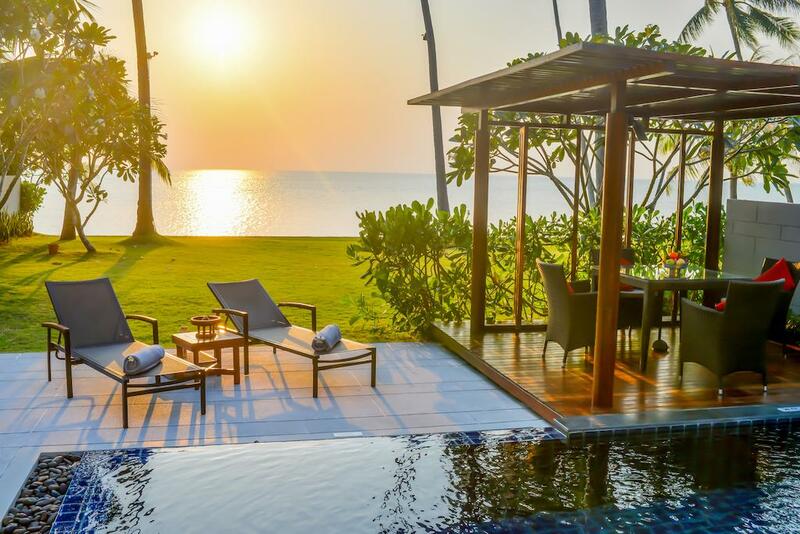 Enjoy tropical sunsets and savour signature island cuisine at our Koh Samui West Coast resort. 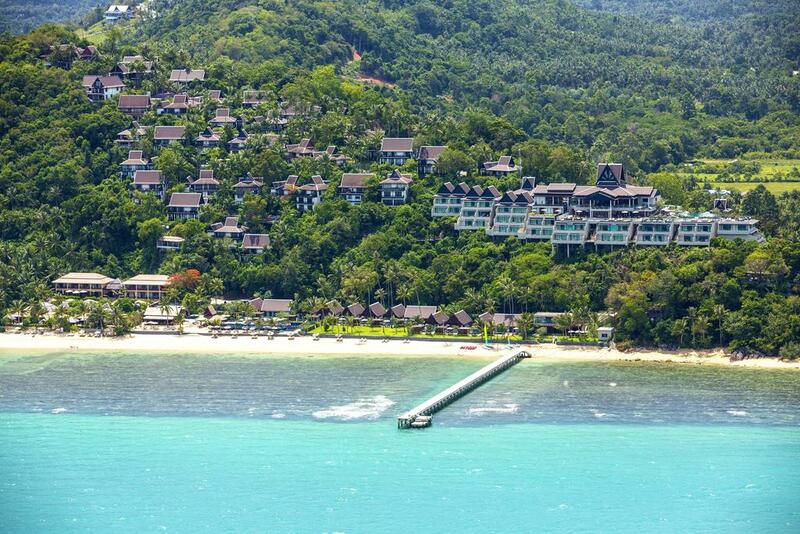 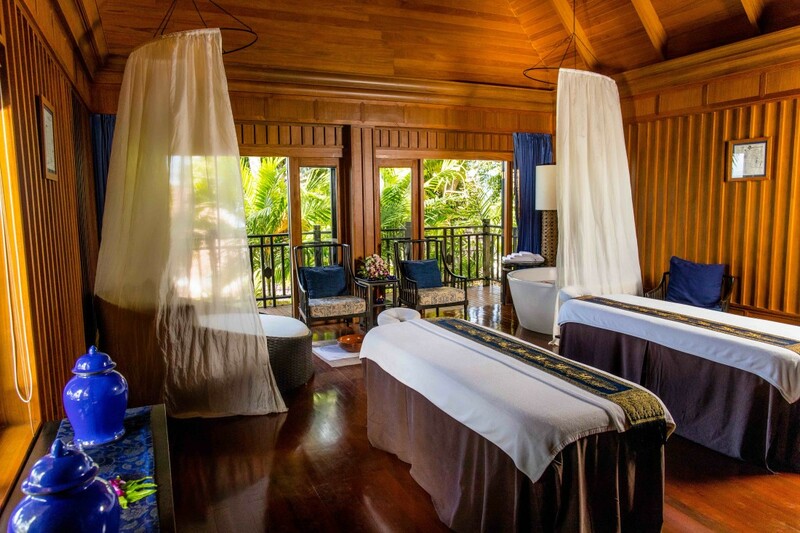 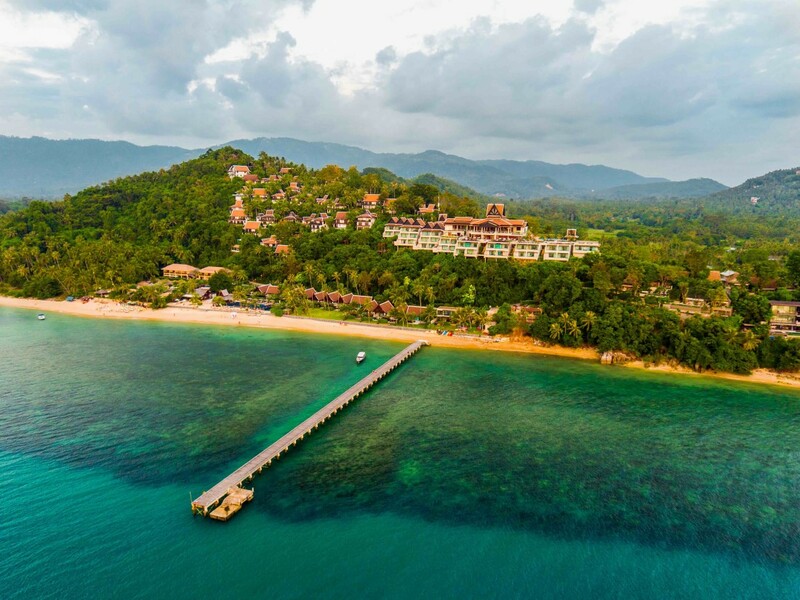 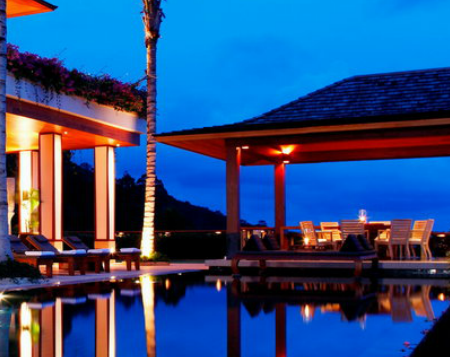 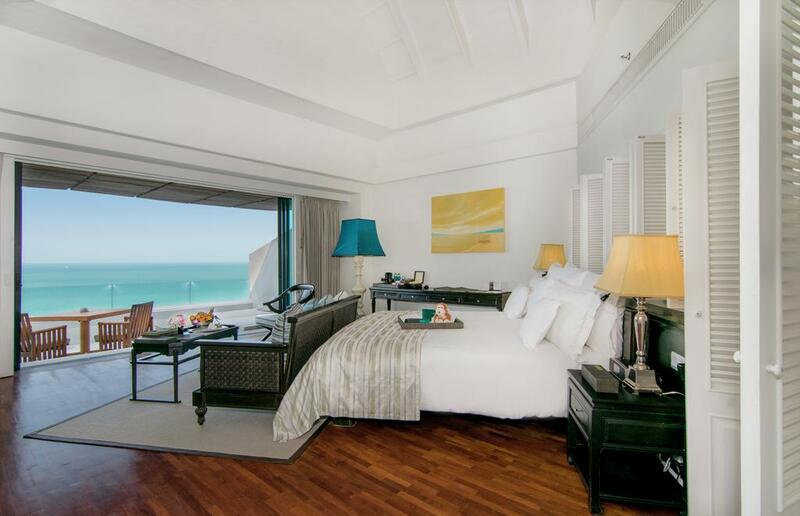 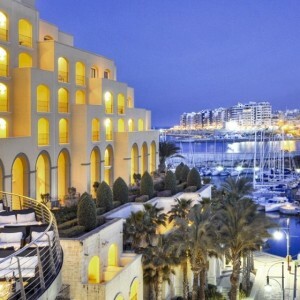 Located on an exclusive beachfront Boasting 7 swimming pools, it has a cliff-top Thai spa & Free Wi-Fi. 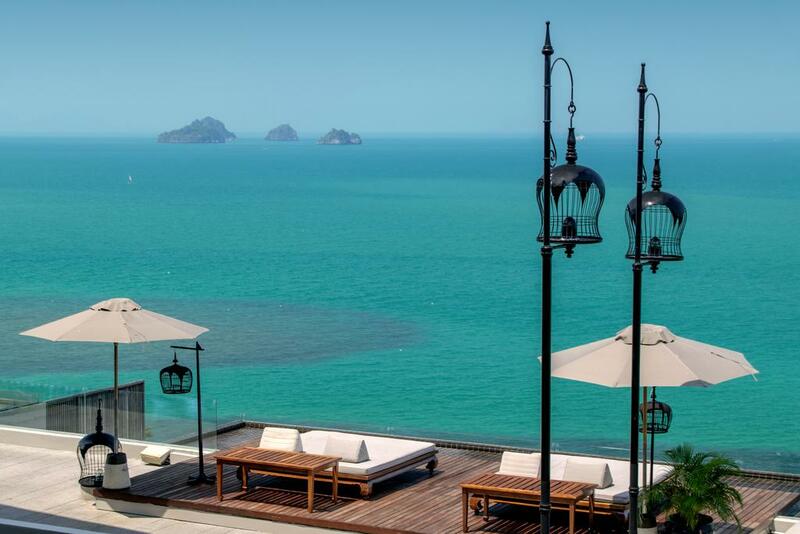 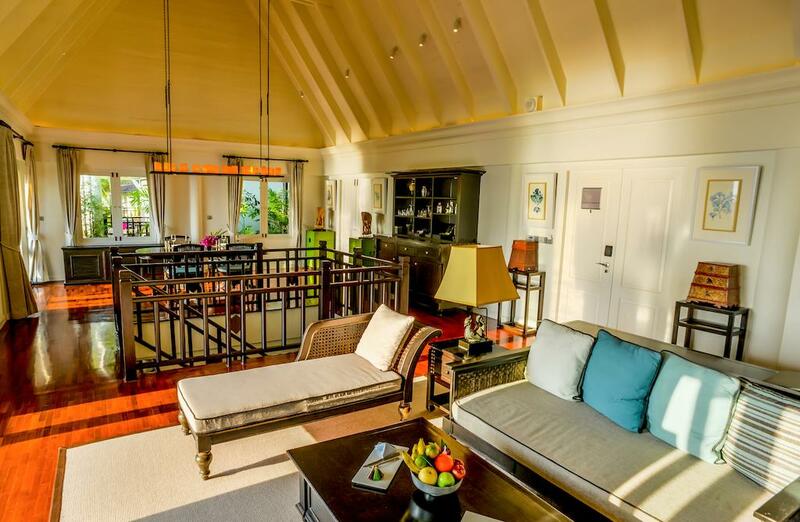 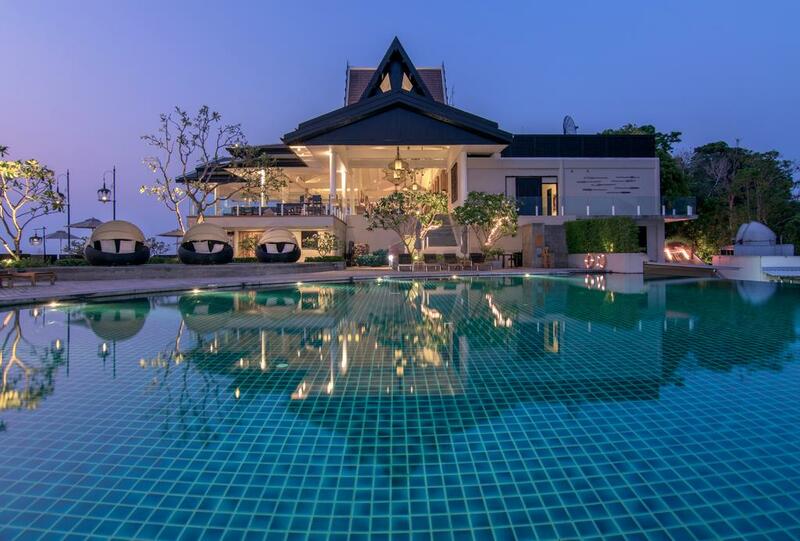 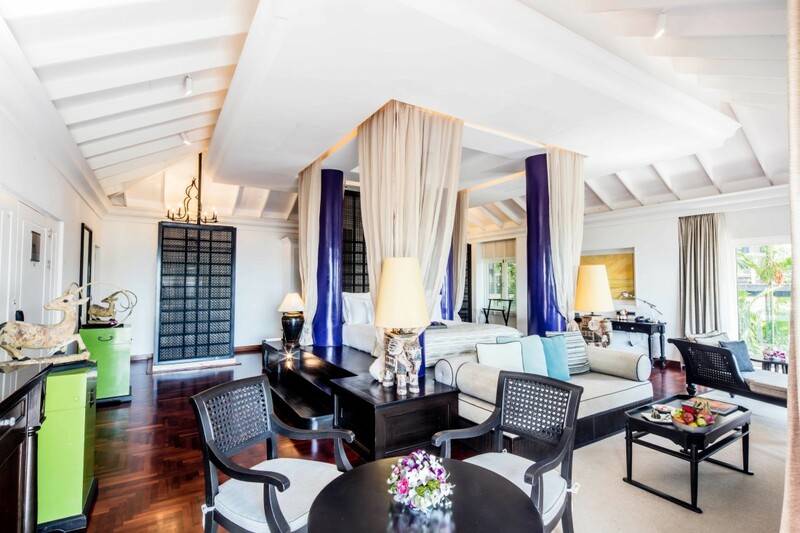 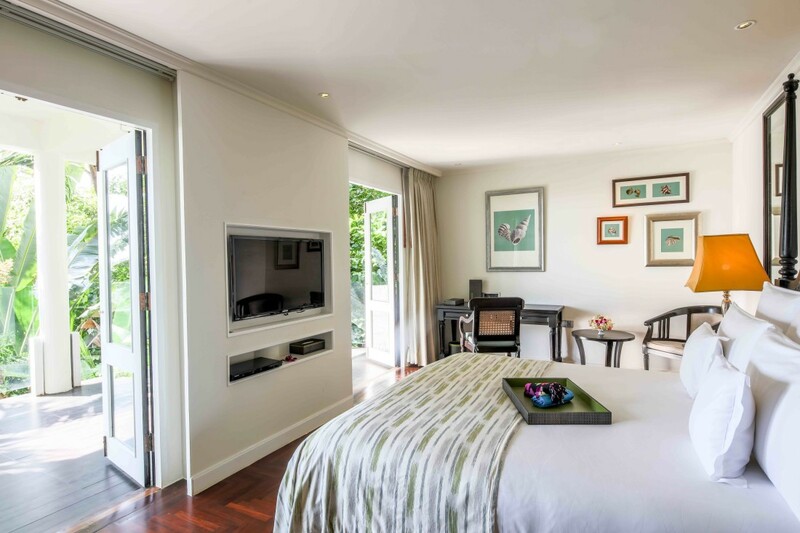 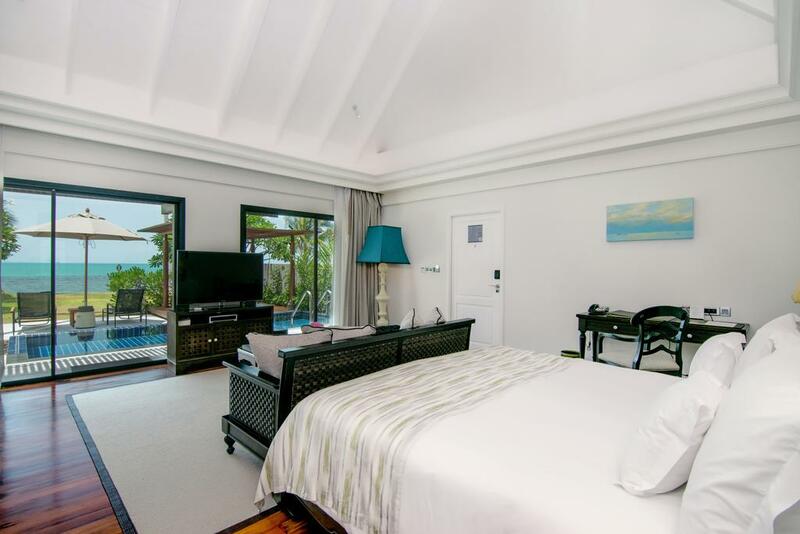 Beautiful Thai architecture and spacious outdoor balcony or patios feature in all the air-conditioned rooms and villas. 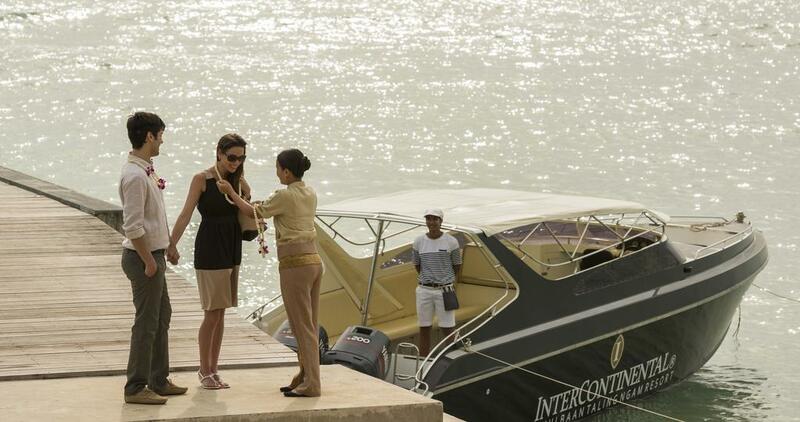 All come luxuriously equipped with a flat-screen TV, DVD player and a day bed. 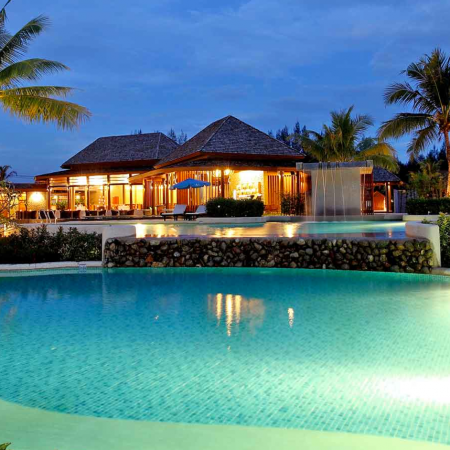 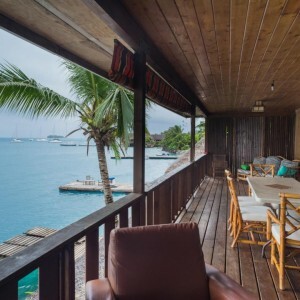 Club Beachfront Villas have a private pool. 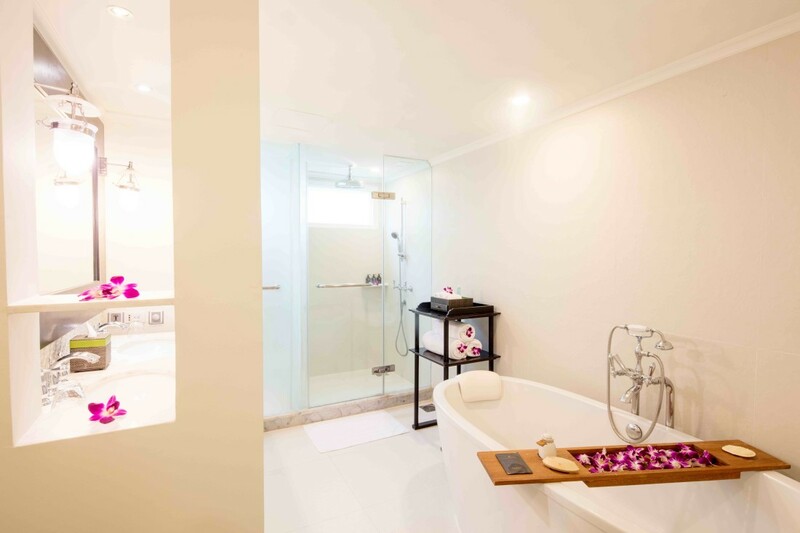 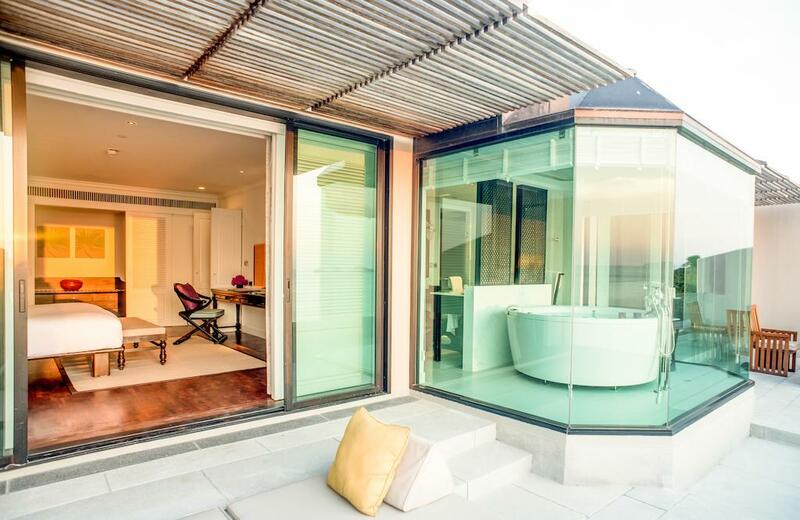 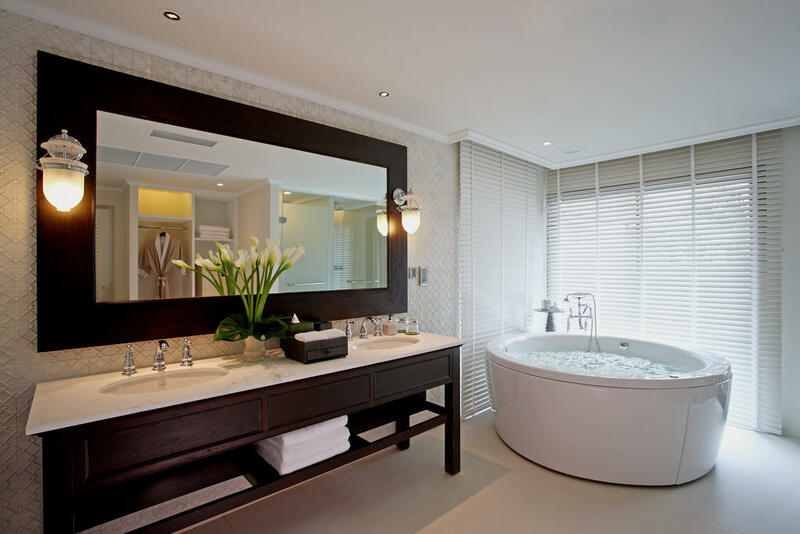 En suite bathrooms have separate bathtub and shower facilities. 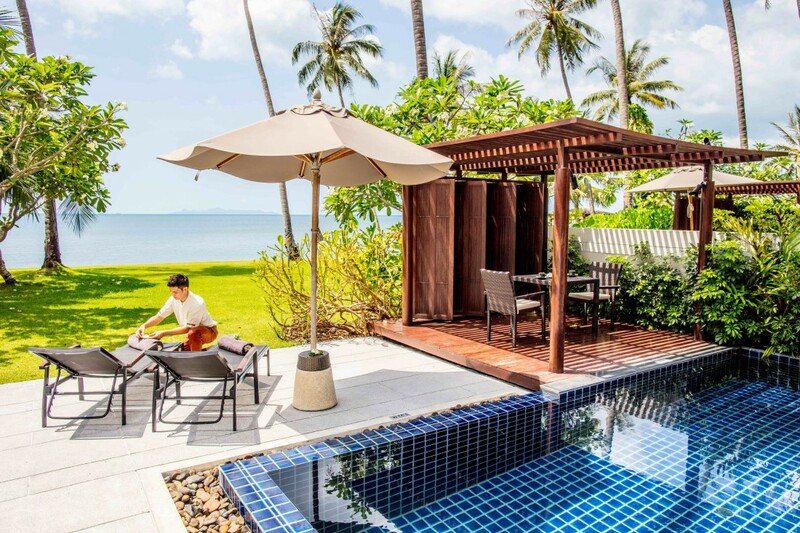 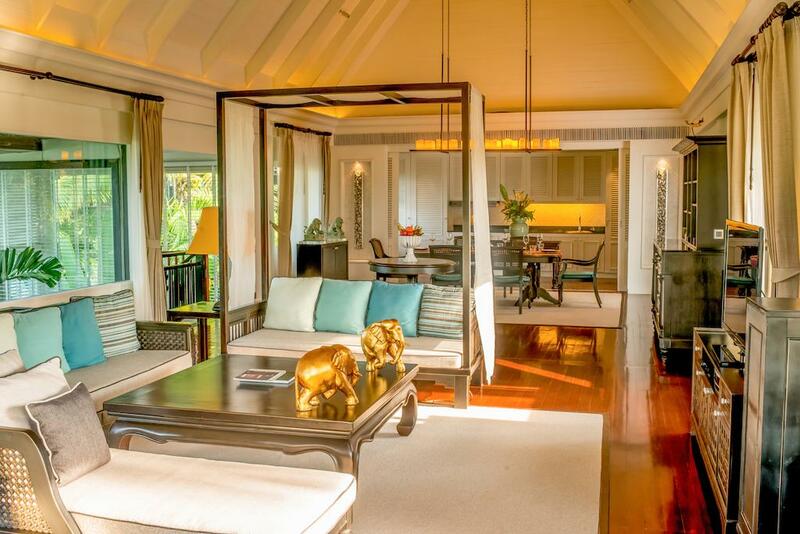 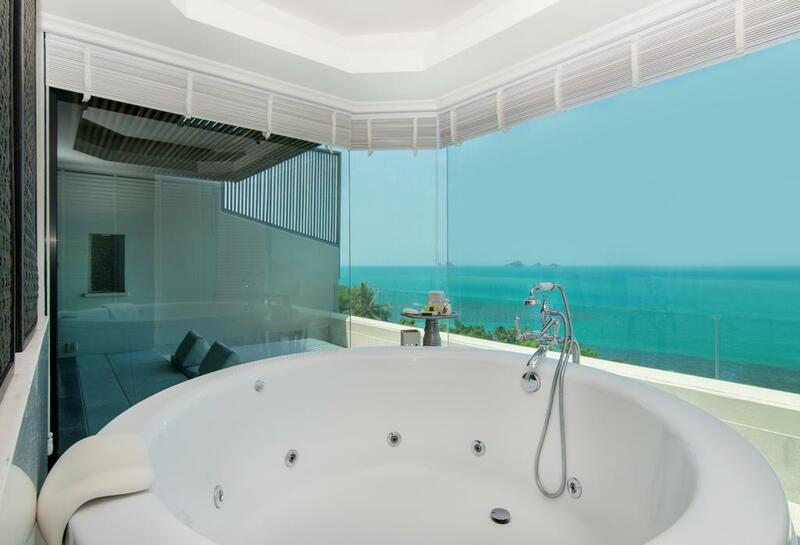 InterContinental Samui Baan Taling Ngam Resort is a leisurely 45-minute drive from Samui International Airport. 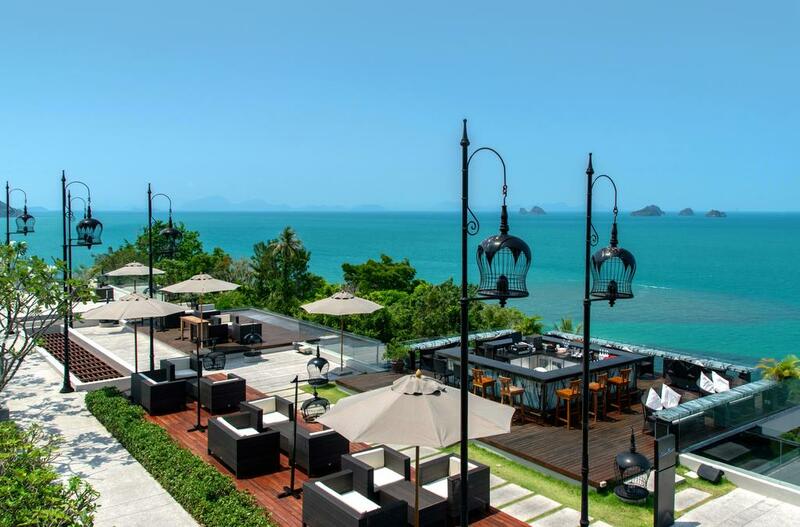 It is 1.9 miles from Lamai Beach, 6.4 miles from Bophut Beach and 14.9 miles from Chaweng Beach . 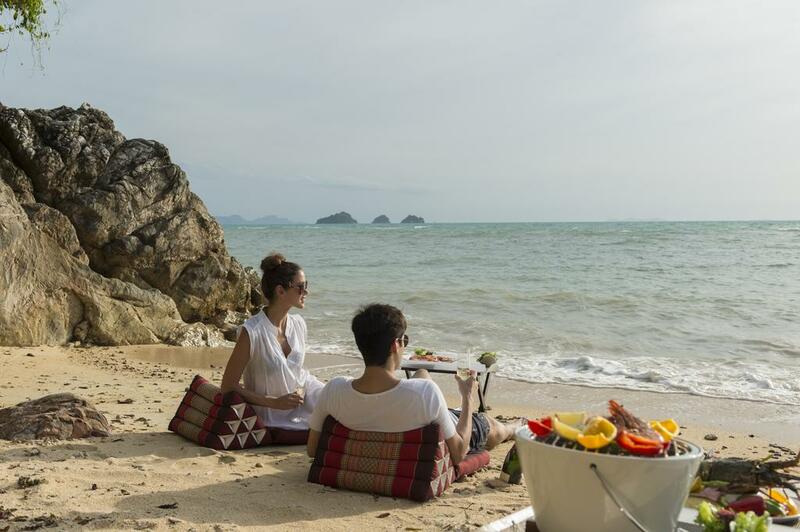 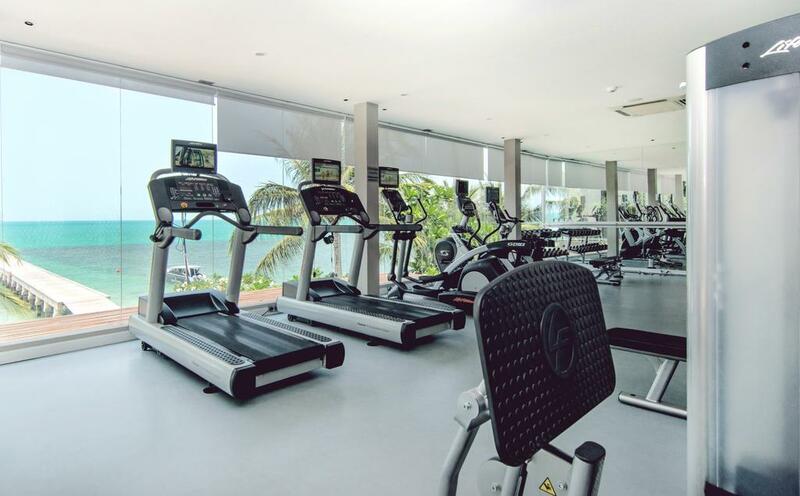 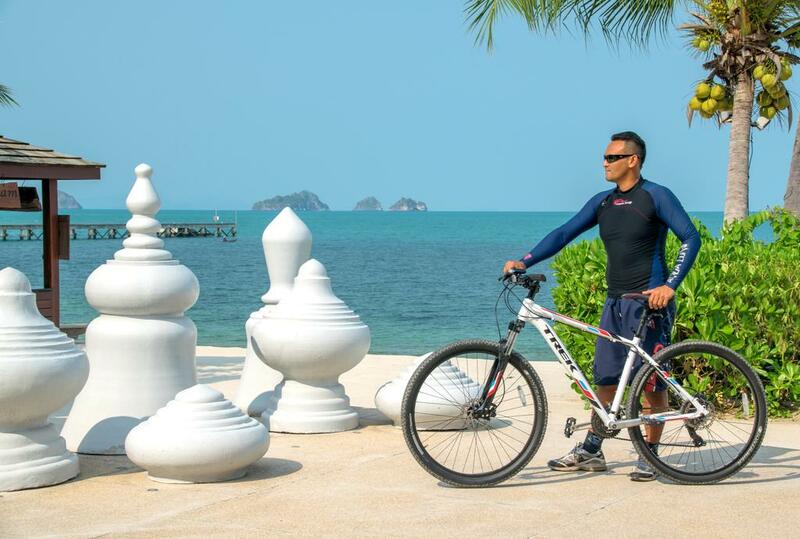 The resort offers 3 times a day transfers to Chaweng and Nathon for guests. 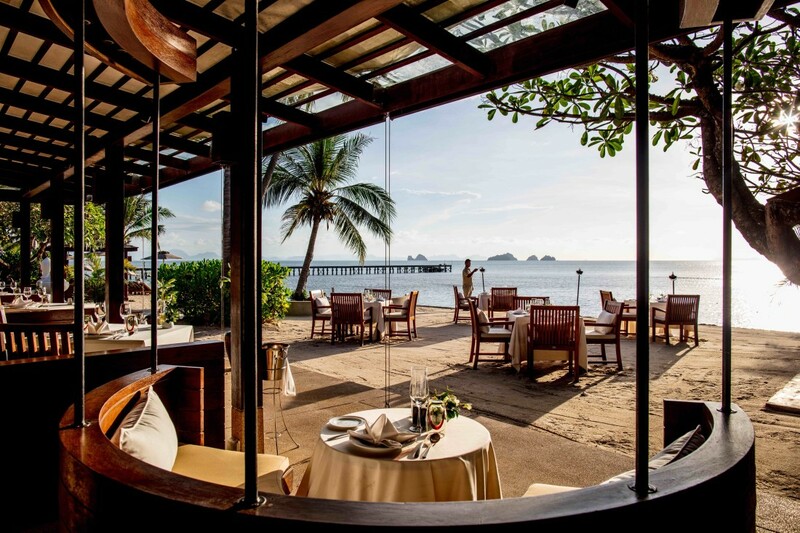 Amber restaurant and Flames restaurant both serve international and Thai dishes. 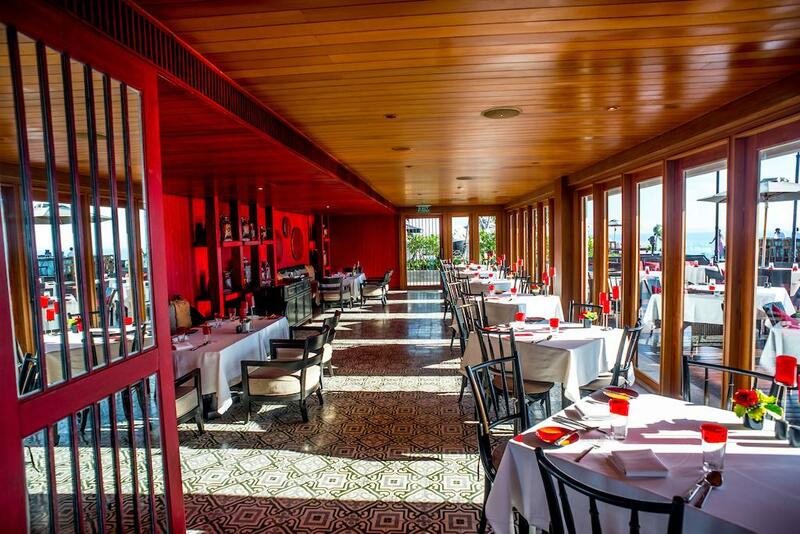 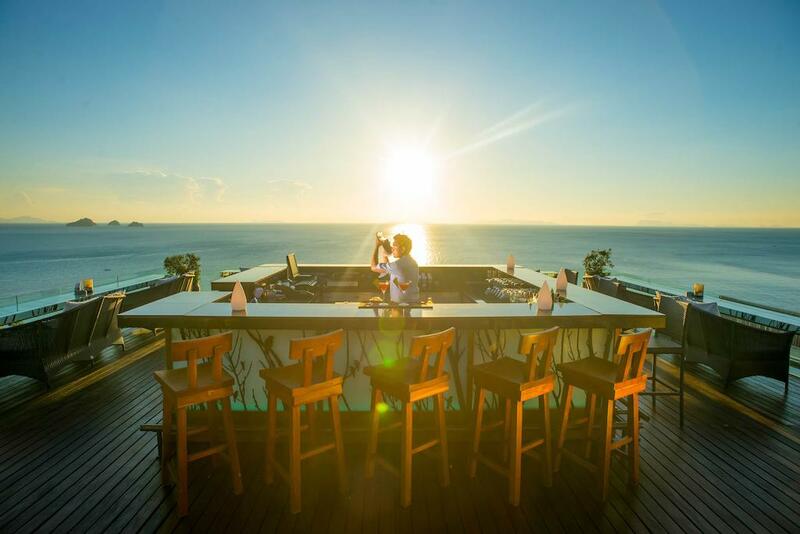 Enjoy the best sunset on the island at the iconic Air Bar. 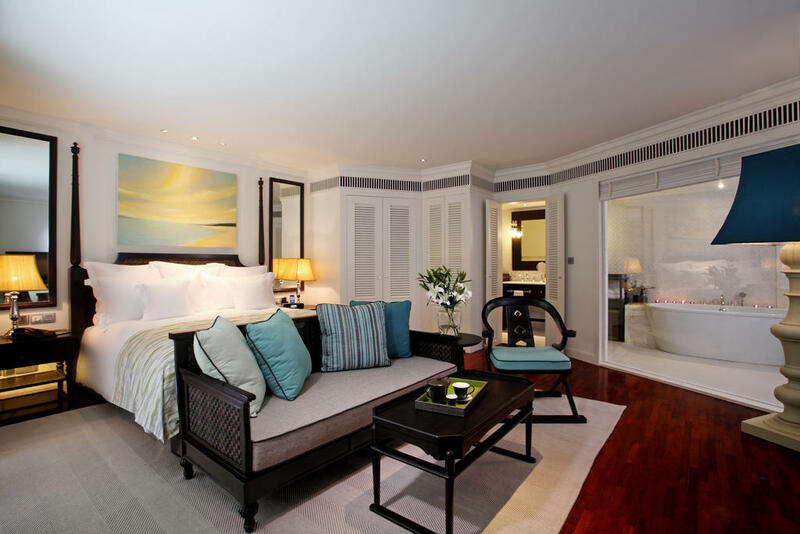  Unlimited soft drinks from the in-room mini bar. 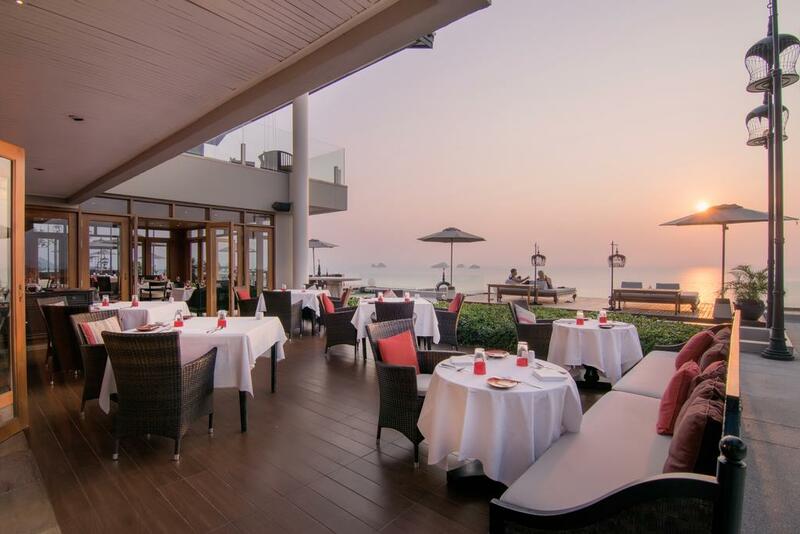  Complimentary sunset cocktails including Premium wines selected from our Exclusive Sommelier, classic cocktails, sparkling wines and a carefully selected range of snacks and canapés prepared by our Executive Chef from 18:00 – 20:00 hrs. 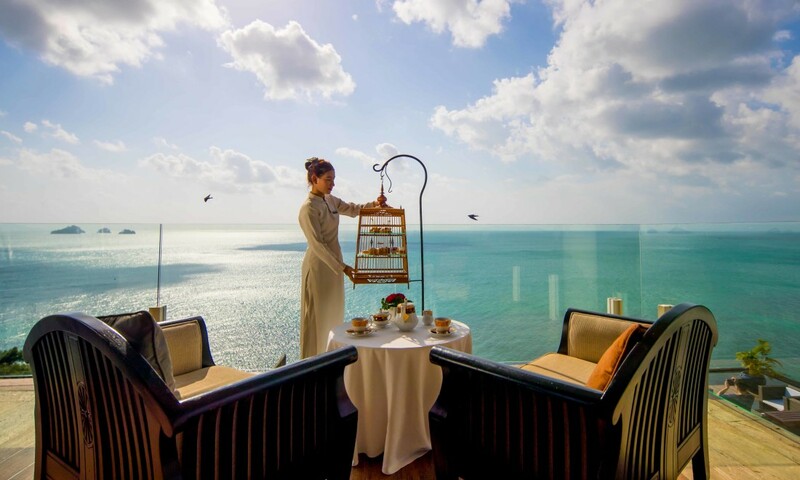  Complimentary Afternoon Tea, with freshly-made sweet and savory treats paired with a discerning range of premium TWG tea blends from 15:00 – 17:00 hrs, served at Serene Lobby Café. 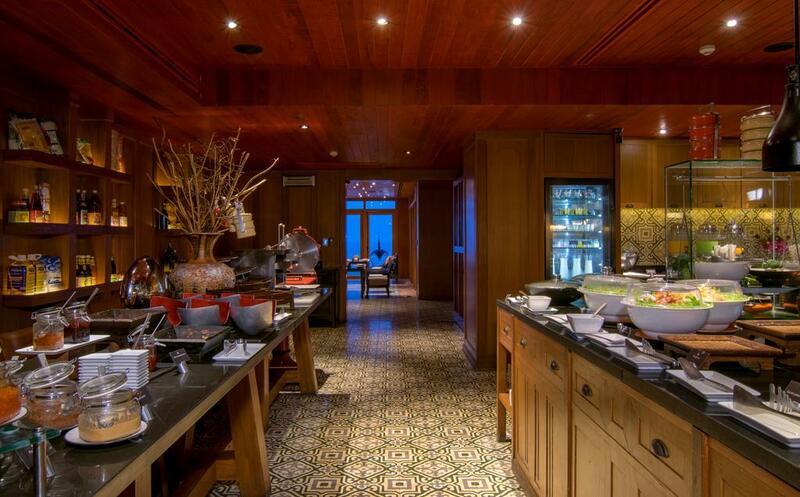  All-day coffee and tea throughout the resort. 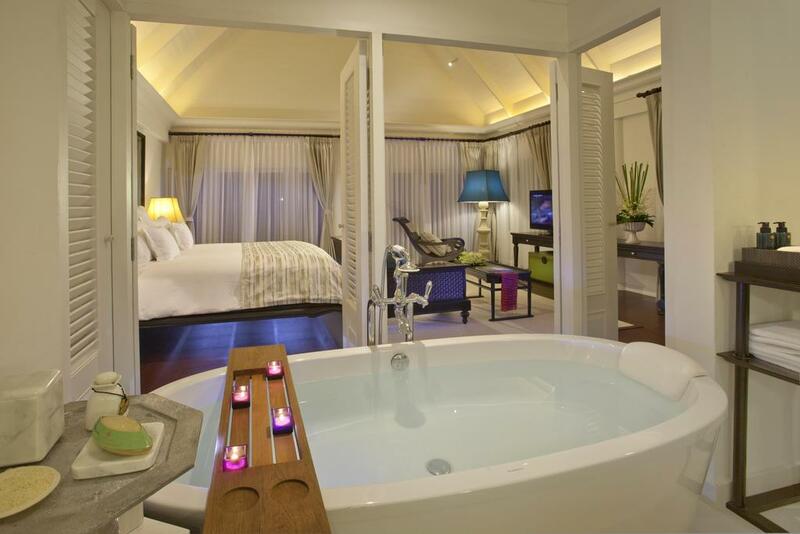  VIP in room amenities: Complimentary Sarong, a delicious fruit selection and a choice of premier TWG specialist teas. 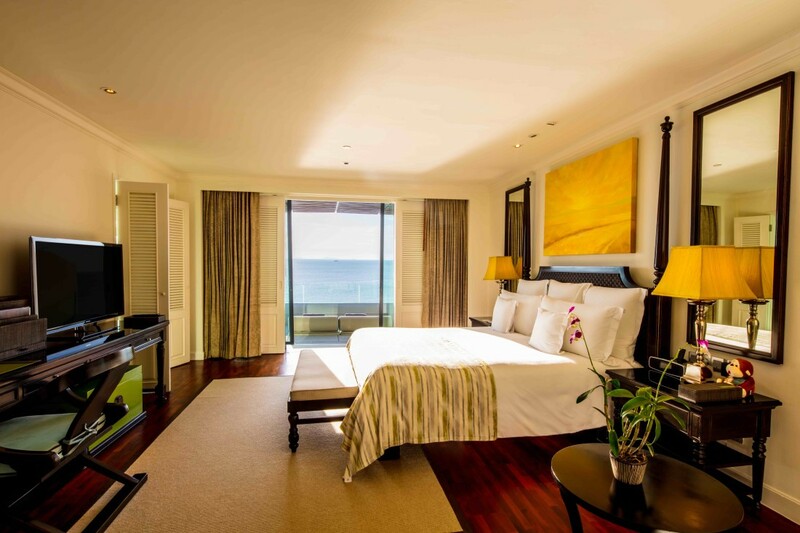  Complimentary pressing of two pieces of clothing per room and per stay. 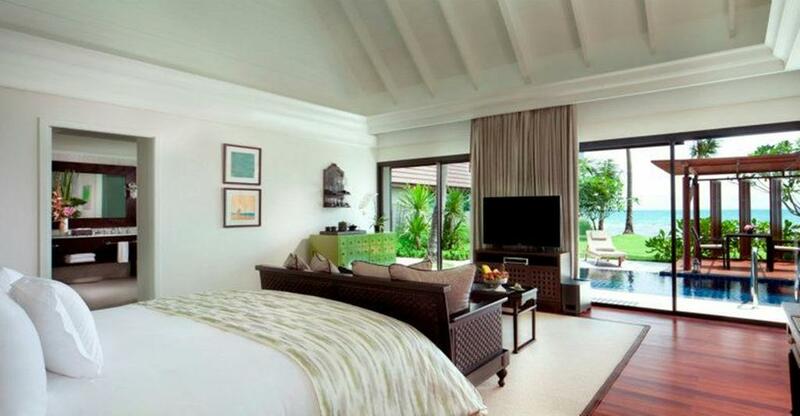 Child Policy:  Children ages 1 month – 4 years old received complimentary Bed and Breakfast. 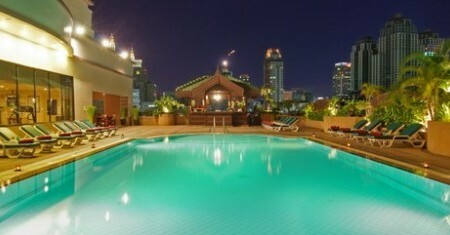  Children ages 5-12 years old received a 50% discount. 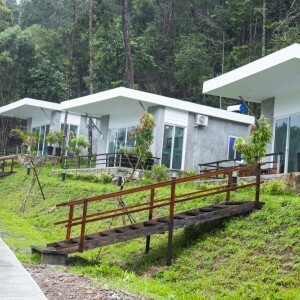  Children ages 13-18 years old are charged at adult rate. 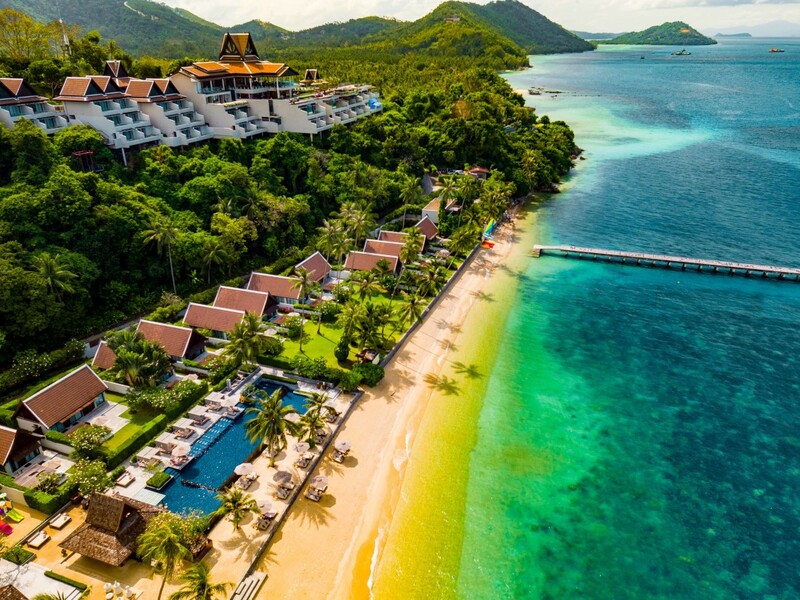 Cancellation Policy:  Canceling your reservation or failing to show will result in a charge for the entire stay per room to your credit card. 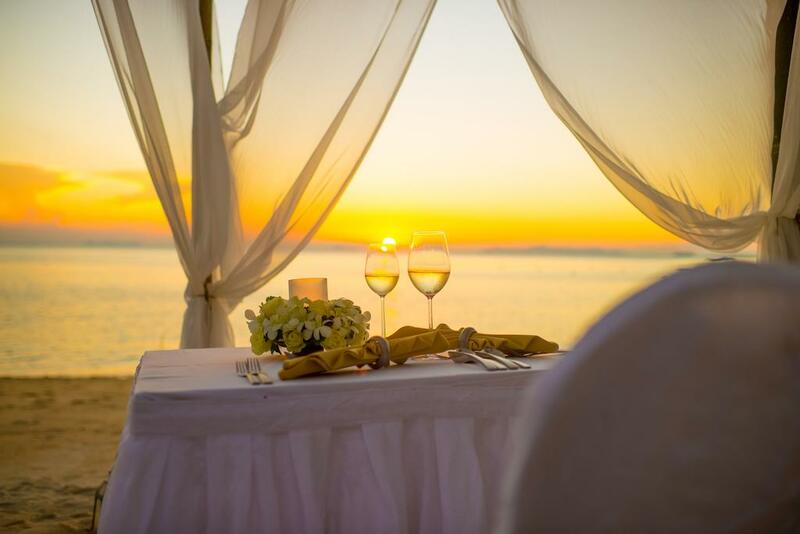  Failing to call or show before check-out time after the first night of a reservation will result in cancellation of the remainder of your reservation.